vivian | Sophisticated Diva ~ A.K.A. Along came Polly! 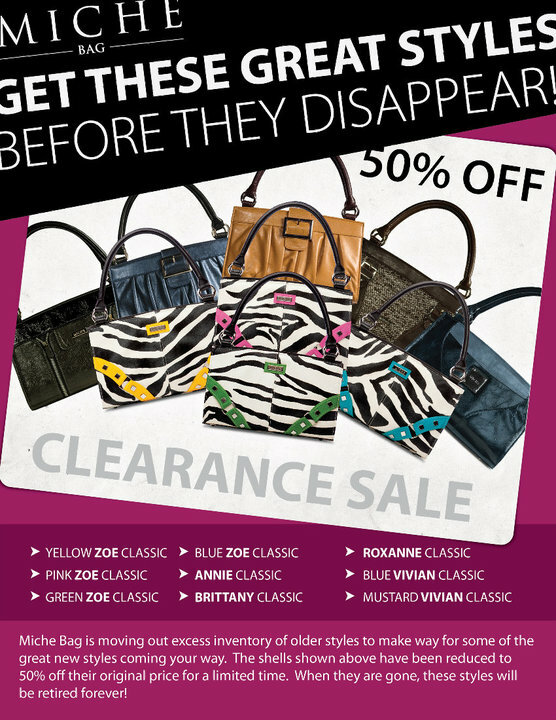 Miche bag clearance items~get them before they’re gone! Miche bag is saying goodbye to some shells to make room for the new! While supplies last, these retired shells will be sold at 1/2 price! 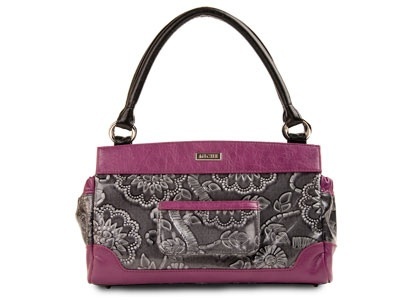 This is a fantastic way to get your Miche bag collection started, or get some Christmas shopping done for less. Contact Polly Workinger at michebagparties@aol.com for ordering or pricing information. Per Miche bag corporate policy, prices cannot be posted here. You may also call 815-721-5549 begin_of_the_skype_highlighting 815-721-5549 end_of_the_skype_highlighting to order. Paypal, Visa, Mastercard, and personal check will be accepted. Shipping anywhere in the US! 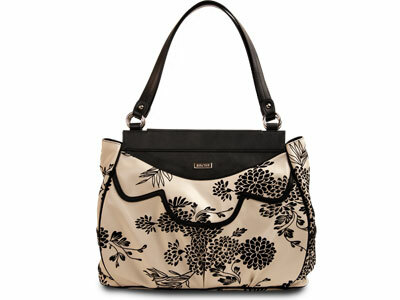 Miche bag shell clearance sale!! Come see the clearance shells now, and get yours before they’re gone! Annie, Brittany, Zoey (all colors), Roxanne, Vivian Blue, Vivian Mustard for the classic miche bag. Deanna, Cheryl, Hilary, Julia, Mary for the Miche big bag! You can view the shells on my FACEBOOK page.